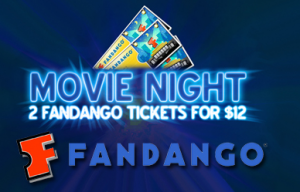 2 Fandango Movie Tickets for Just $12 Still Available! Hurry! These usually sell out fast! You'll get 2 Fandango movie tickets (a $24 value!) 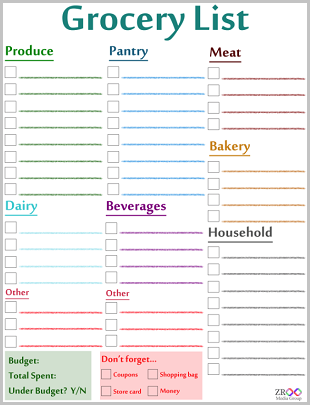 for just $12! Go here to get in on this deal!